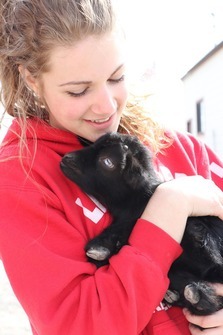 General Admission Includes: Snuggle & Love: Chicks, Bunnies, Goats, Piglets, Lambs, Calves, Foals, & More! Enjoy: Hay Rides, Jumping Pads, Mega Slides, Hay Rides, Duck Races, Sensory Stations and More. Check out the Presentation Schedule on their website for bottle feeding times and more. Show your Utah Kids Club card to take 2.00 Off each admission. Have Fun and Take Lots of Pictures!